Lightweight, durable, easy to clean and grab, comfortable to hold and very gripable! Please note: Big Grips Buddy Frames are not specifically designed for those with special needs therefore they are not VAT exempt - you must add VAT to the prices below. 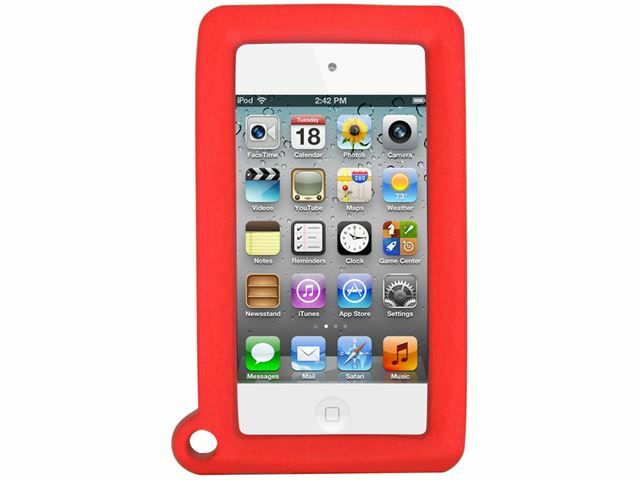 Made from a soft, squishy foam, an iPod Touch fits snugly in the frame. That means fewer slips, drops and tumbles – and plenty of cushion just in case. Available in black, green, blue and red. Please note: although we cannot guarantee the safety of your iPod Touch, we do provide a one year warranty on Big Grips Buddy Frames. Please specify colour when ordering. 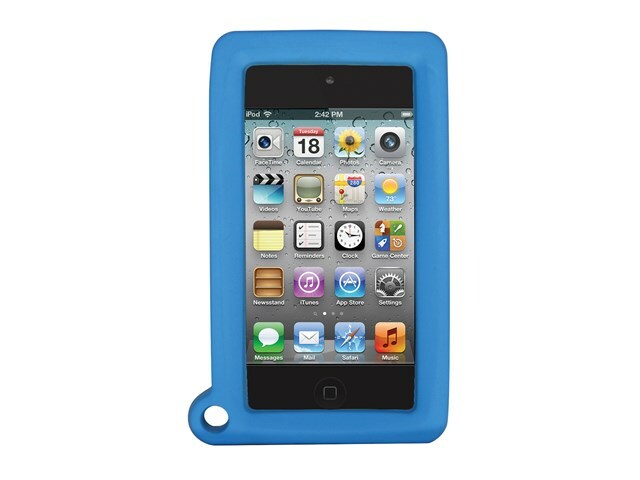 iPod Touch not included. 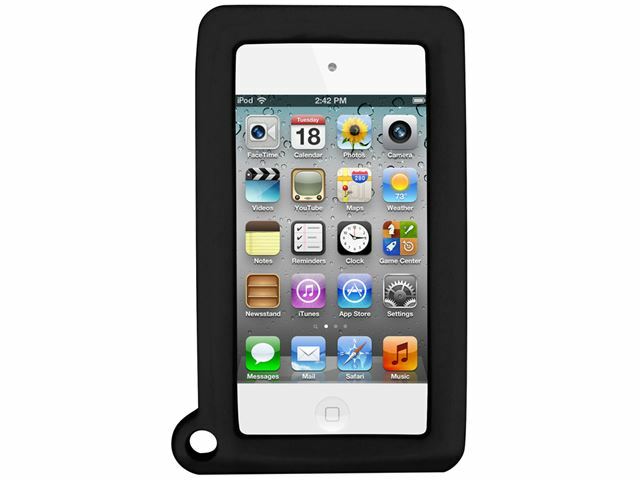 Fits 4th generation iPod Touch only.